Josh and his team handle all your travel needs. Based in Melbourne, Victoria and Serving Australia Wide — Josh Zuker and his team are here to support you and help create the most memorable and effective travel experience you have ever had. Josh Zuker Travel is a highly personalised travel business. Josh is passionate about travel who 'Walks the Talk' applying his years of experience and learnings into every trip he creates for his clients. 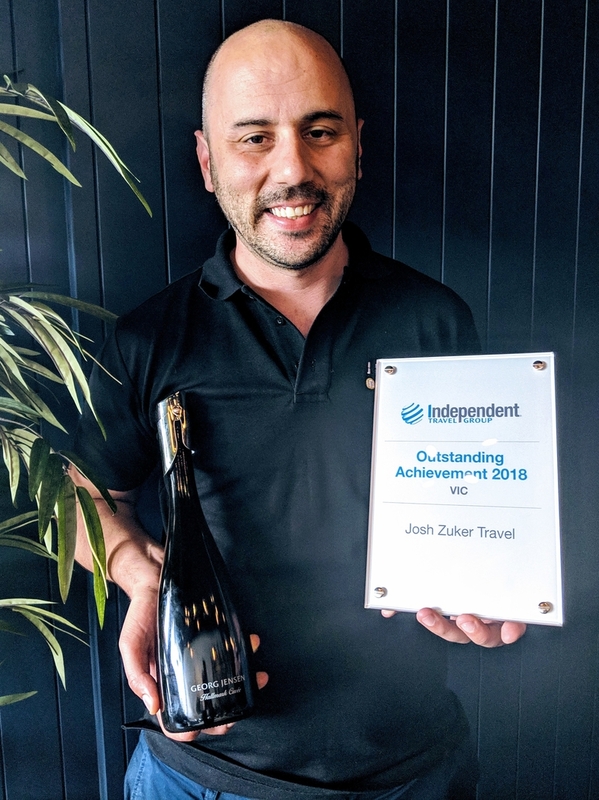 2018 Josh Zuker Travel won, 'Outstanding Achievement' under our travel group, Express Travel Group, along with being shortlisted nominated for the Frankston Business Awards for 2019. Now, we want to reward you for booking with us this year, as we know how valuable relationships are. We'll happily provide you one free quote for your holiday. Need additional quotes? We just need a $100 per person commitment deposit from each traveller. There are no fees to book your trip! We simply request a minimum $100 per person deposit to secure your plans with Josh Zuker Travel. Need to see us? Book an appointment with us face-to-face, and we'll come to you at a small charge of $100. Chat to the experienced team at Josh Zuker Travel to book your next adventure. 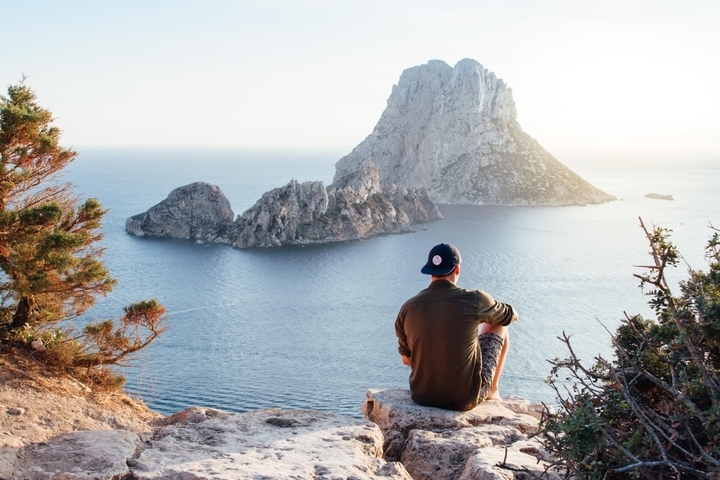 Whether you're looking for a relaxing getaway or a high energy experience, Josh Zuker Travel have the experience and expertise to guarantee you the holiday of a lifetime. From cruises to coach tours, to safaris, rail adventures, beach holidays or worldwide adventures, we have you covered. 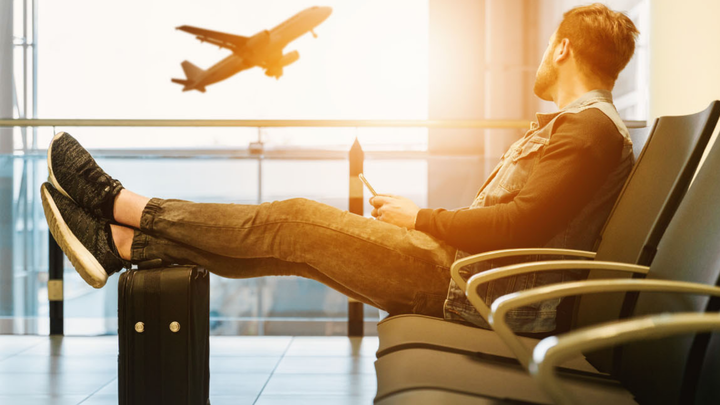 With Josh Zuker Travel, you can layby your holiday with TravelPay. With TravelPay you can pay for your holiday interest-free on 2, 3, 4, 5 or 6 month terms. Best of all, it means you can lock in early-bird deals and best possible prices. 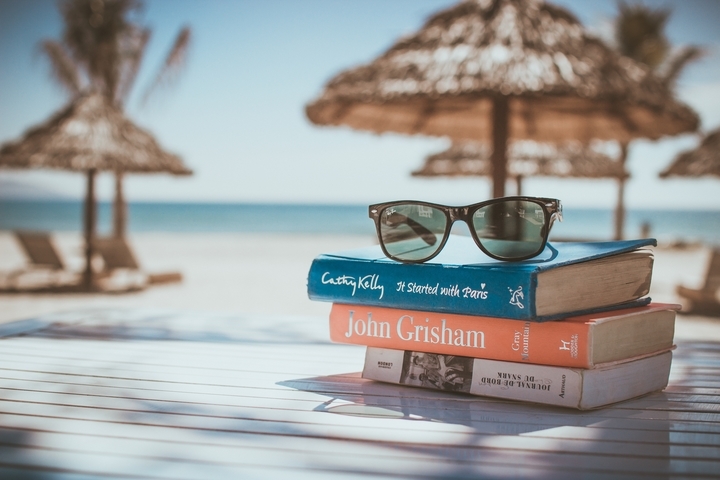 Engaging with the team at Josh Zuker Travel means that you are guaranteed expert advise, ensuring that your travel is stress-free. 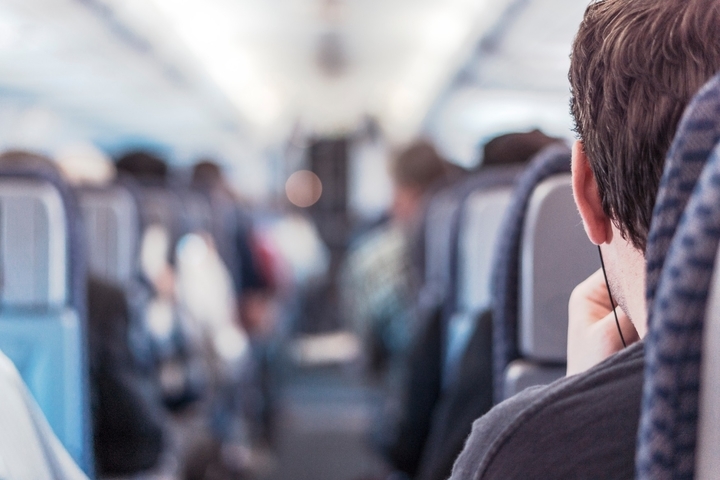 From flights, to accommodation, to travel on-ground and everything in between, we've got it covered. No matter what the problem is. 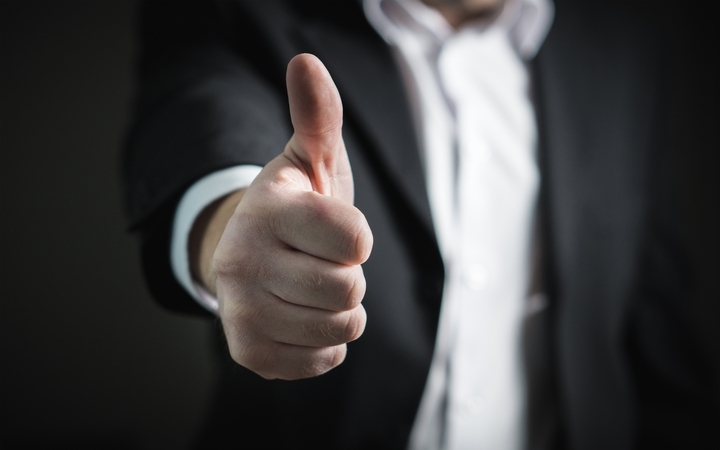 Josh’s services were recommended to me by chance and I am truly thankful for that! I wanted to book flights from the UK to Melbourne for my parent’s who needed assistance due to poor mobility. We were very anxious about the flight as it was the first time my mum was able to fly after a major operation. Josh was fantastic from start to finish. He answered all my questions, (which were many). Josh made us feel very confident in that assistance would be part of their booking. Much to our relief everything was in place from the moment they arrived at check in till we met them in Melbourne. My parent’s received amazing support, I’m not so sure that would have been the case had I done the booking myself. I would recommend Josh in a heartbeat and will continue to use his outstanding services. Take the opportunity to work and talk with real people providing real service — guaranteed! We won't be beaten on price. We don't hide any fees or charge additional booking fees. Compared to online competitors, where you can caught out, miss out on important information that is to hard too find, or just be overwhelmed! Or, just be waiting on hold for hours, or even can't get through to someone to assist you! 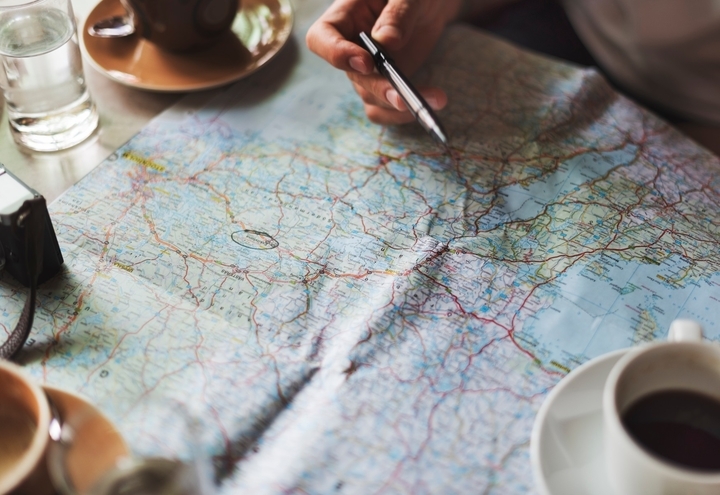 We take the hassle out of booking your travel plans, with one phone call, email, or personalised meeting. Please fill in the form below. Our friendly team will be in touch to begin planning your next adventure!